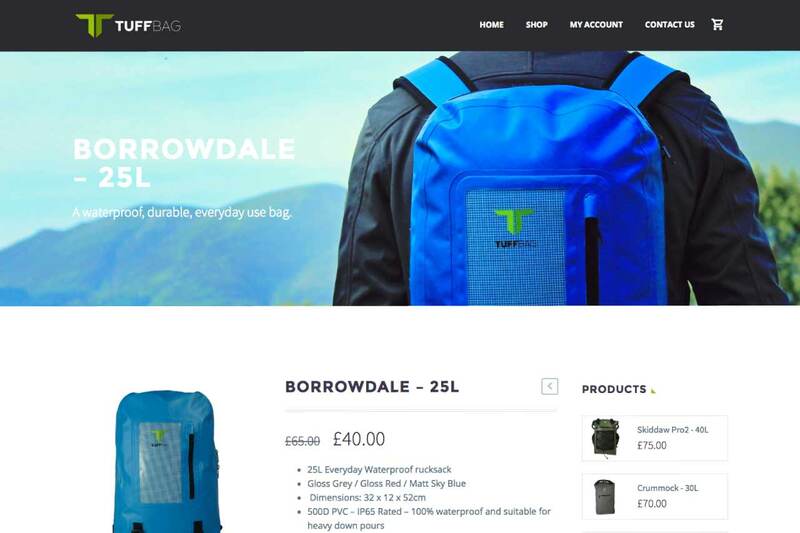 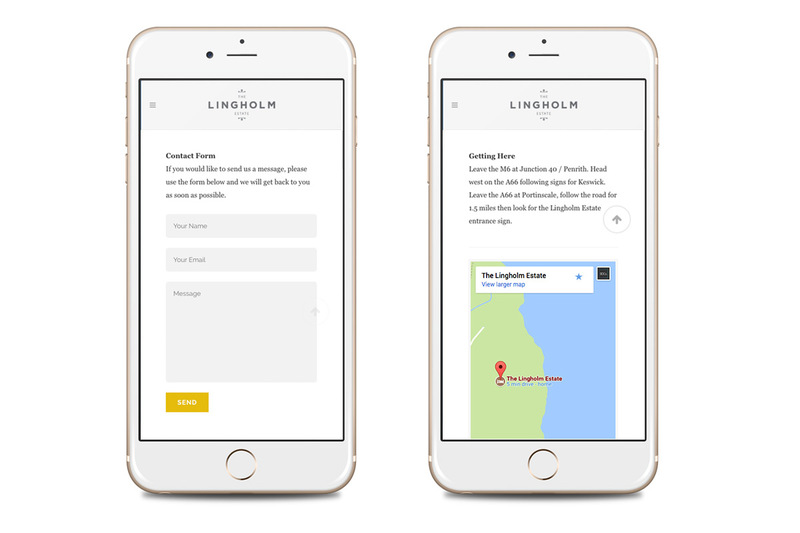 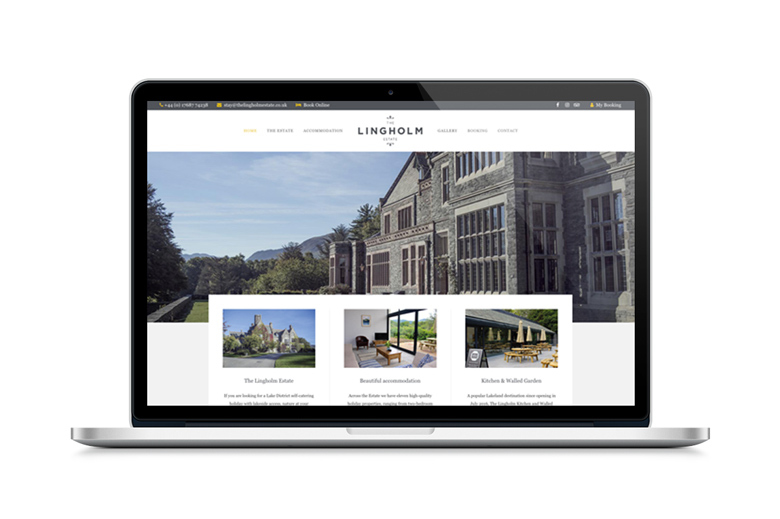 Web Design for Lingholm Estate, Cumbria | Bunting Design Co. 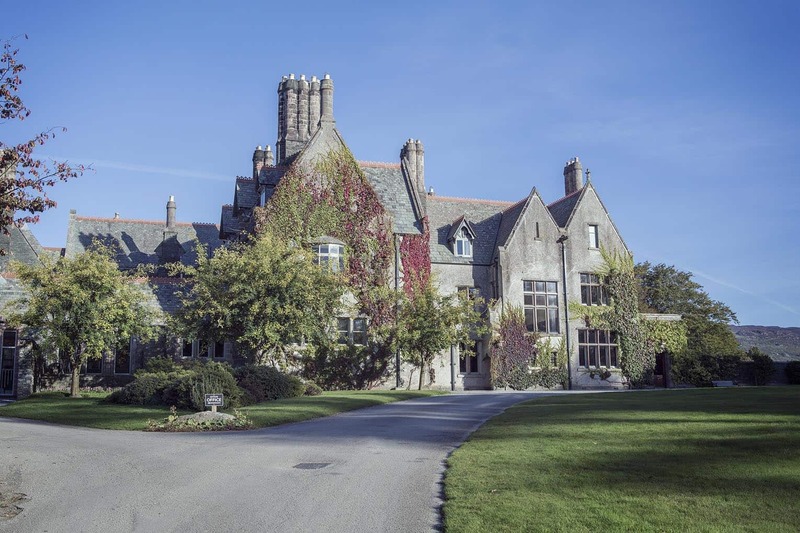 The Lingholm Estate is a country house built in the 1870s by the famous Architect Alfred Waterhouse. 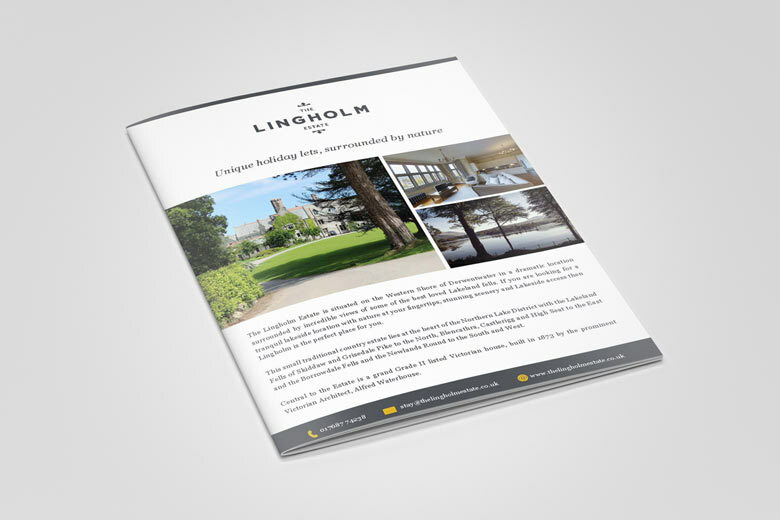 In 2013 the Lingholm Estate was bought by the Seymour family and they began to restore the house and gardens, as well developing a beautiful new building for the Lingholm Kitchen. 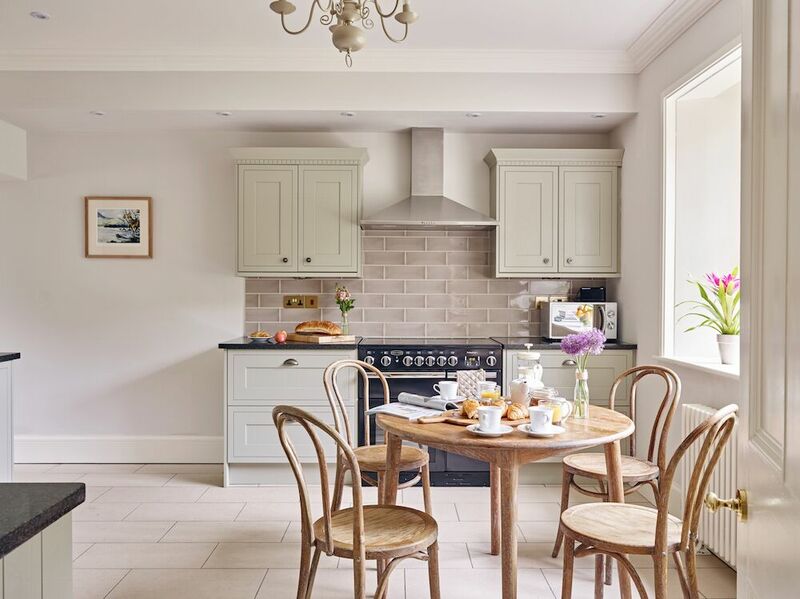 The recent development of the estate has resulted in 11 beautifully renovated holiday lets within the main house and other cottages on the estate. 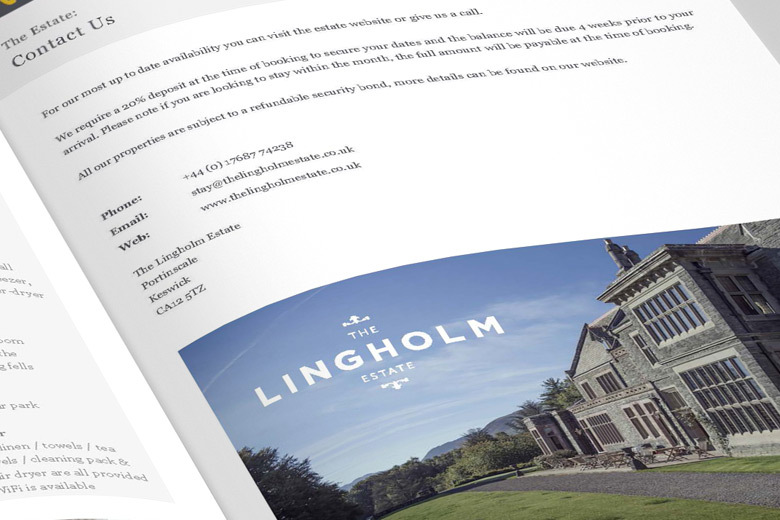 We had the pleasure of creating the website for the Lingholm Estate. 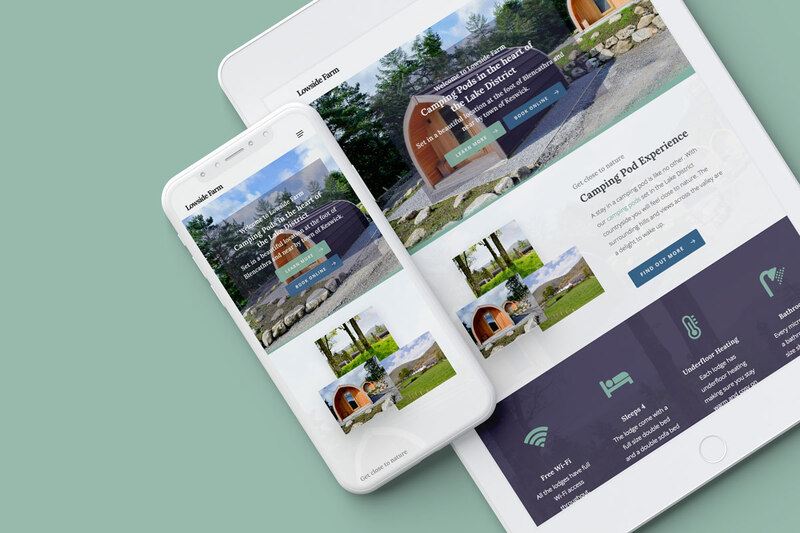 The main goal of this website was to allow users to easily view the estate’s offering and navigate the accommodation pages. 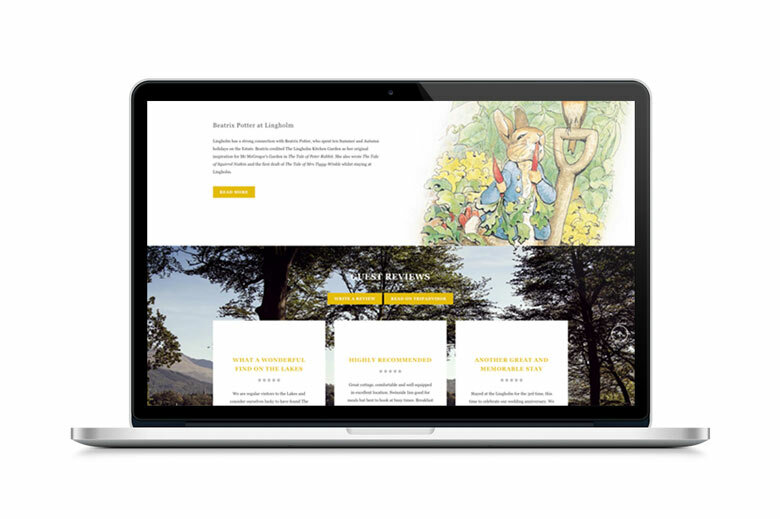 Integrated into the site are 3D walk-around videos for each of the holiday lets. 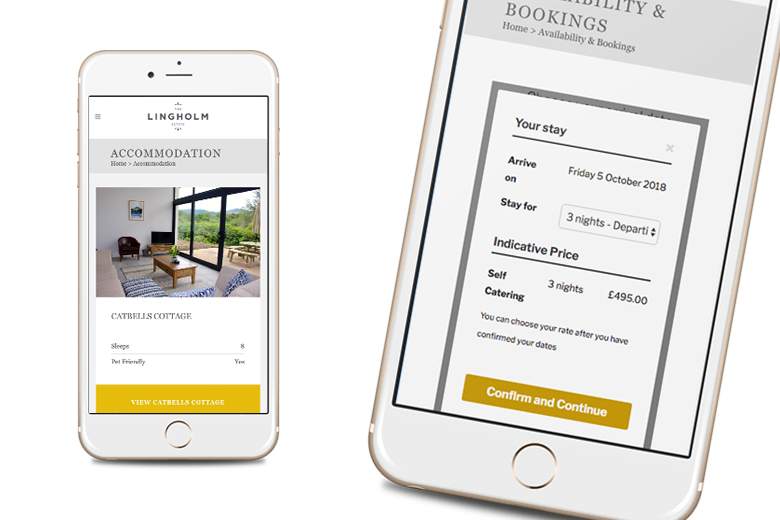 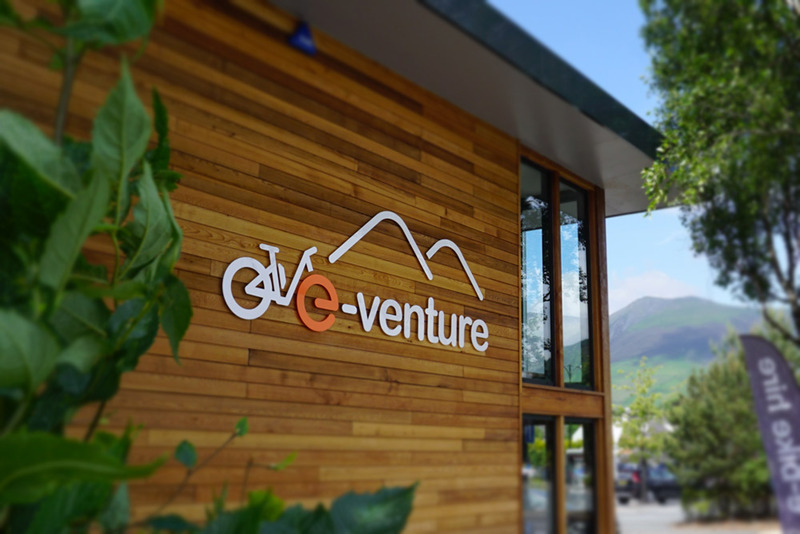 There is a booking system so guests can check availability and book online through the website. 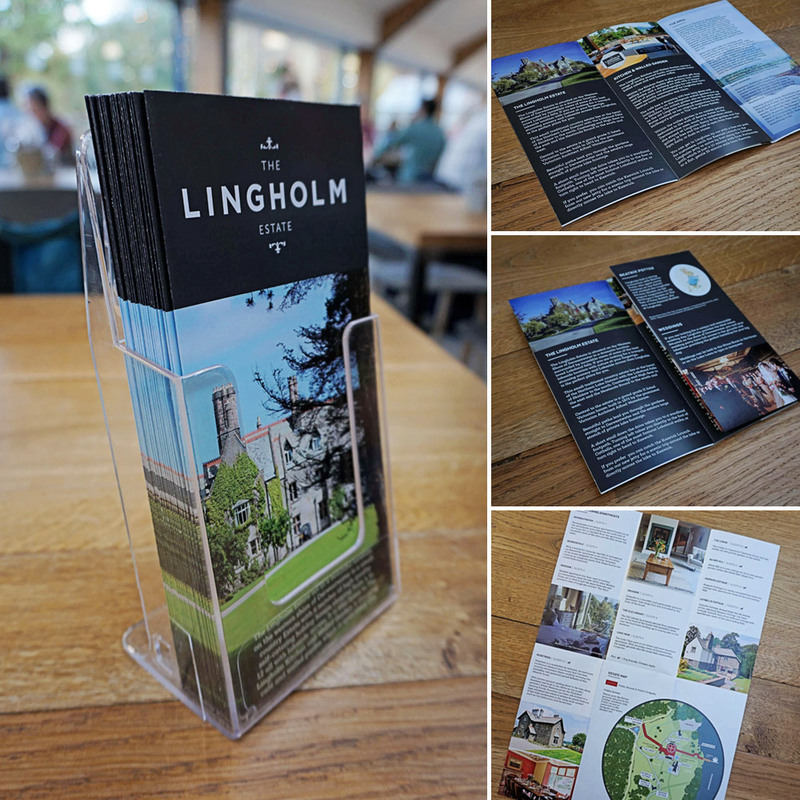 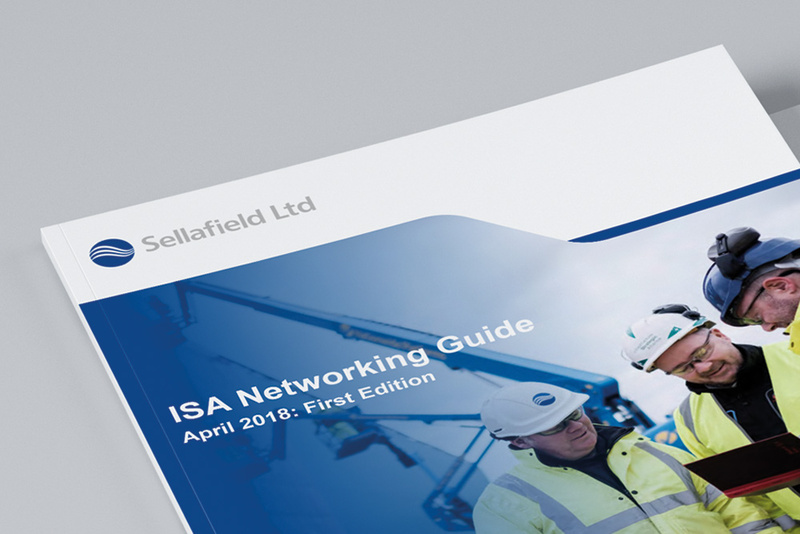 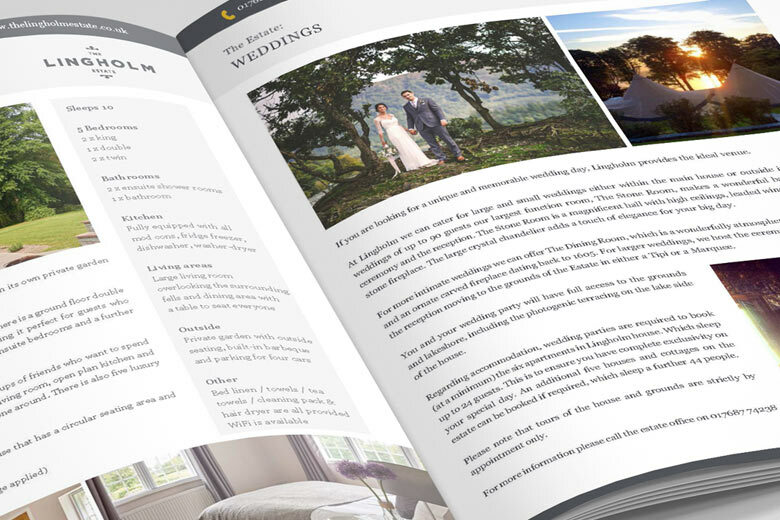 We have worked with the Lingholm Estate on other items such as brochures, marketing materials, signage and more.